OWH Stars and Stamps (Our OLD blog! ): Christmas In July! 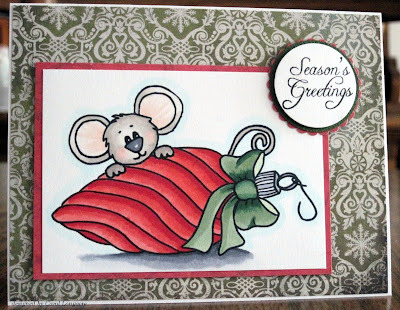 What a fun challenge last week, your Fall themed cards were beautiful! This week we challenge you to make cards for our heroes to send home to their loved ones using a “Christmas In July” theme. I can’t wait to see your card creations! 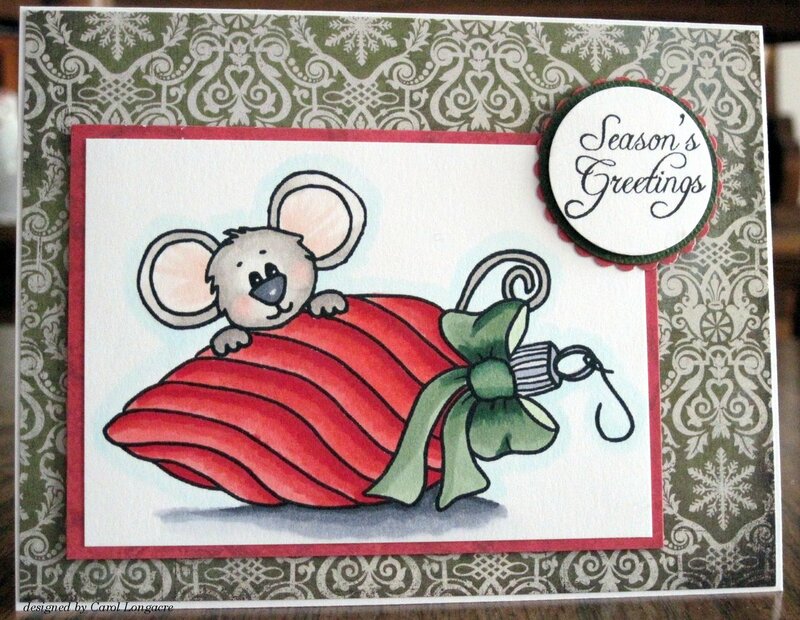 Our sample card maker this week is Carol, to see more of her fabulous art work please visit her blog Our Little Inspirations. Thank you Carol for sharing your awesome creativity with us!